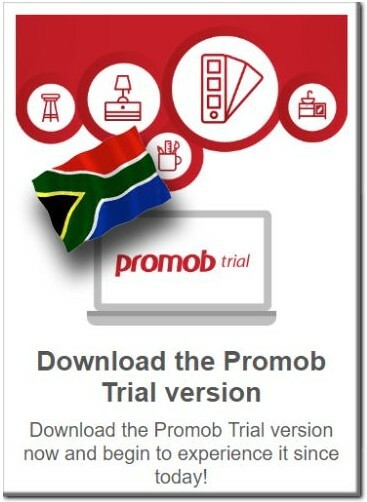 Please note this is a 30 day trial of Promob Plus. It is not a commercial version. Please do not use the software for any commercial gain.